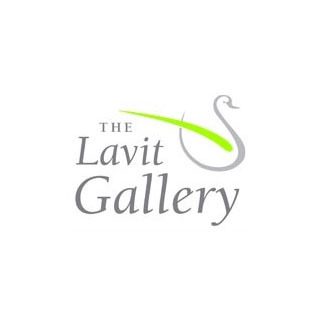 Use this gift voucher on AllGifts.ie to order from The Lavit Gallery, Cork. 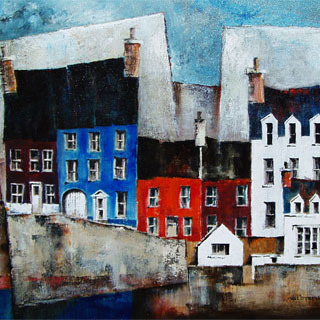 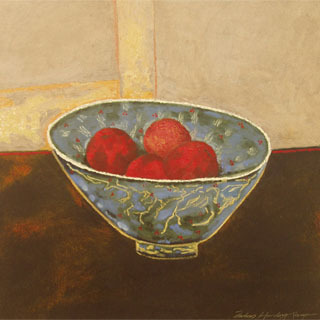 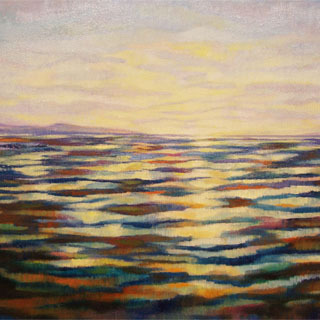 The Lavit Gallery hosts a mixture of fine art, contemporary art, ceramics and sculpture from new and established, local and international artists. 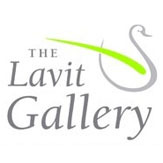 You can order any of the gift certificates we have listed on AllGifts.ie, or you can order a Lavit Gallery gift voucher on AllGifts.ie, for use as you wish in our gallery in 5 Father Matthew Street, Cork.